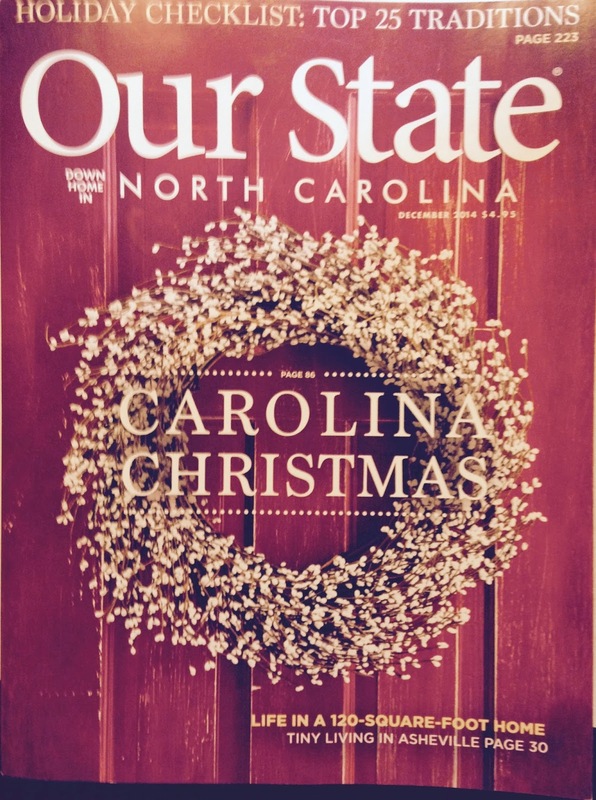 Our tiny house, and subsequently our lives, are featured in the December issue of Our State Magazine, on newsstands now. 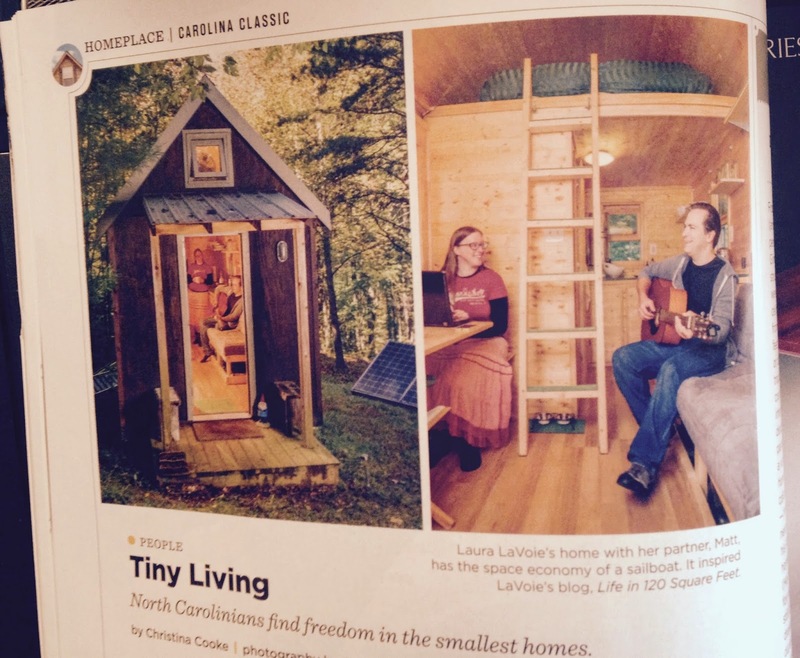 Read more about it at my tiny house blog. What Am I Reading on Facebook?